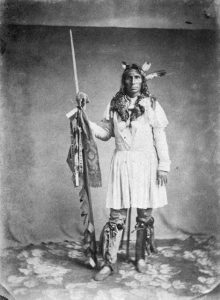 Little Crow, a chief of the Mdewakanton Sioux Vannerson, Julian lead his people in the Great Sioux Uprising in Minnesota 1862. 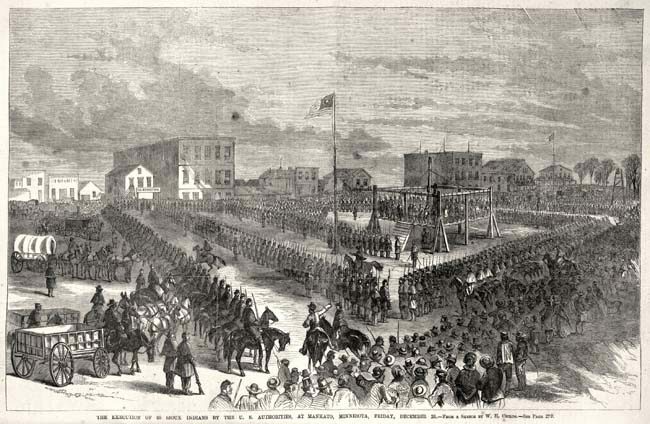 On Dec. 26, 1862, 38 Dakota Indians were executed by the U.S. government during the U.S. Dakota War of 1862 (also known as the Sioux Uprising, Dakota Uprising). 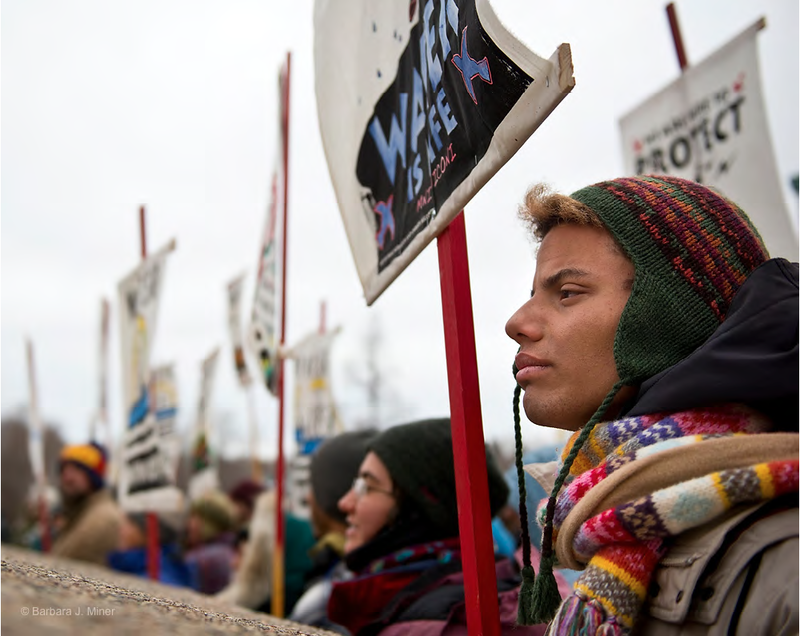 Minnesota was a new frontier state in 1862, where white settlers were pushing out the Dakota Indians—also called the Sioux. 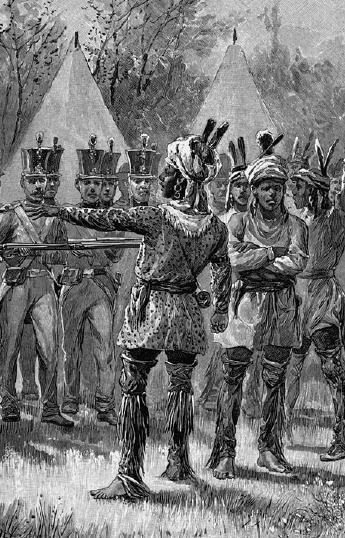 A series of broken peace treaties culminated in the failure of the United States that summer to deliver promised food and supplies to the Indians, partial payment for their giving up their lands to whites. [President Abraham] Lincoln’s treatment of defeated Indian rebels against the United States stood in sharp contrast to his treatment of Confederate rebels. He never ordered the executions of any Confederate officials or generals after the Civil War, even though they killed more than 400,000 Union soldiers. 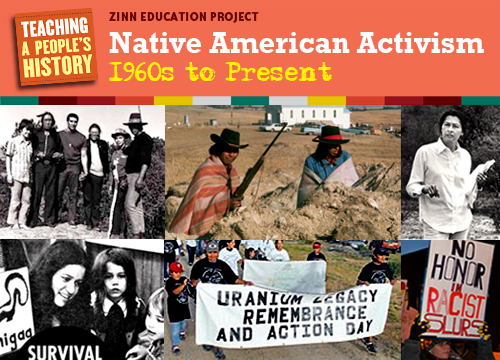 To learn more, we recommend the U.S. Dakota War website and an edition of This American Life, Little War on the Prairie, by the Center for Documentary Studies at Duke University with teaching resources, highlighted in a blog by Debbie Reese on American Indians in Children’s Literature. Book – Non-fiction. 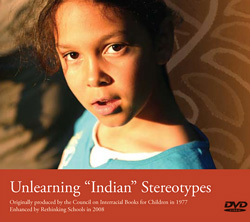 By John G. Neihardt, Standing Bear, Raymond J. Demallie. 2008. 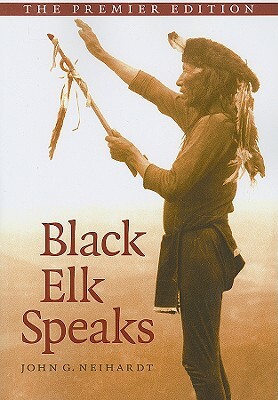 The life and visions of the Lakota healer Nicholas Black Elk and the history of his Sioux people.